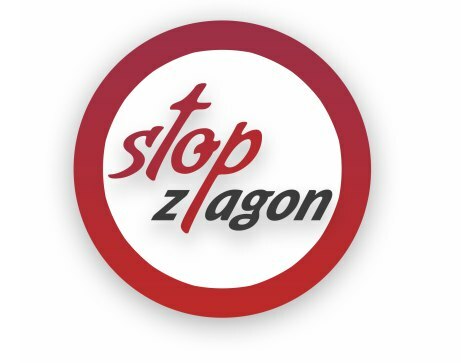 Civil campaign Stop Zagon urges Education Ministry to stop the illegal forcing of students to vote early, since it violates the legislation of Belarus (Article 5 of the Electoral Code), students’ Constitutional rights, as well as the basic principles of the Bologna Process — academic freedoms and self-government. "As evidenced by numerous facts, the forcing has the form of threats from the university administration, including deans and deputy deans and teachers, who threaten the students with academic problems as a result of refusal to participate in early voting. The threats are also disseminated by representatives of the university administration through social networks, which has been reported by independent media," says the online petition posted on change.org.